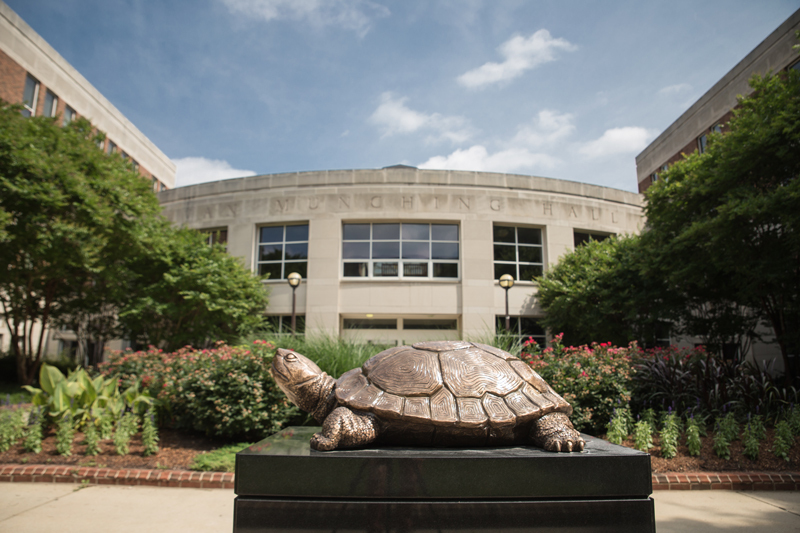 The Master of Finance program will introduce you to some of the top minds in finance today. Our faculty are consultants to large financial institutions, multinational corporations and government agencies. This rigorous curriculum will equip you for challenging and rewarding career options in finance. 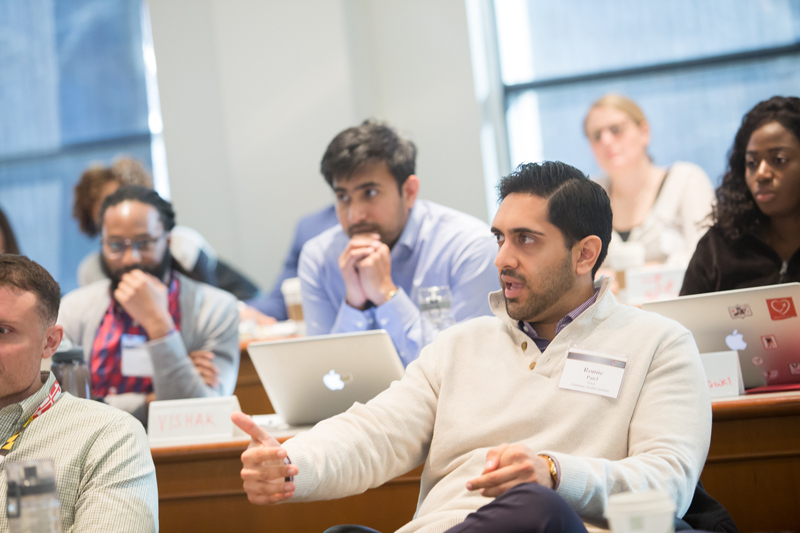 Obtain mastery in the latest tools in corporate finance, asset management, risk management and valuation. Participate in Center for Financial Policy events, get industry-specific career coaching and receive excellent preparation for the CFA exam.